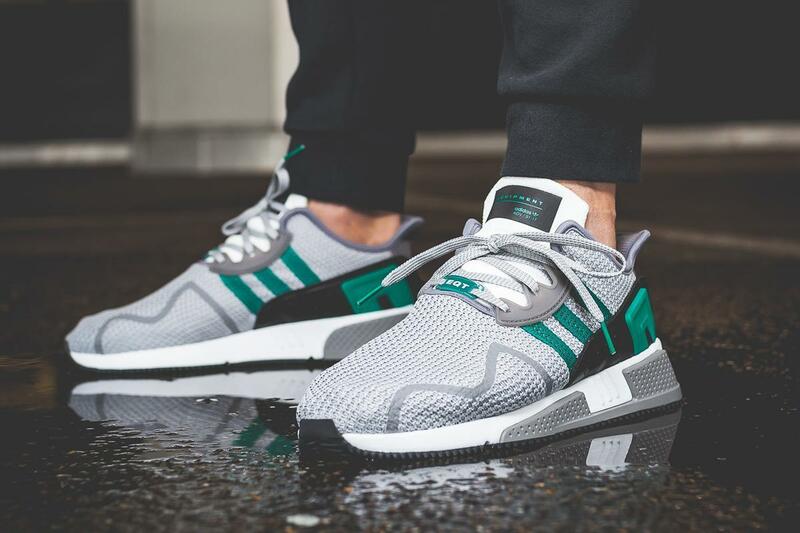 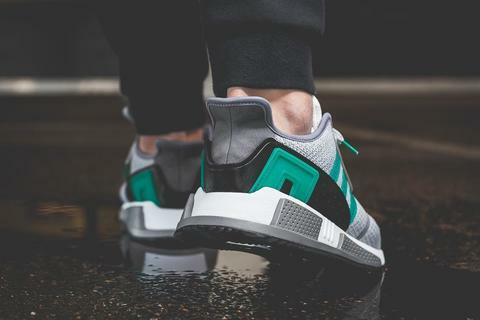 The Adidas Equipment line dates back to the early 90s, making its mark with sub green. Adidas Originals has now taken up the sneaker range, transforming it from Spartan training tool to streetwear essential footwear. 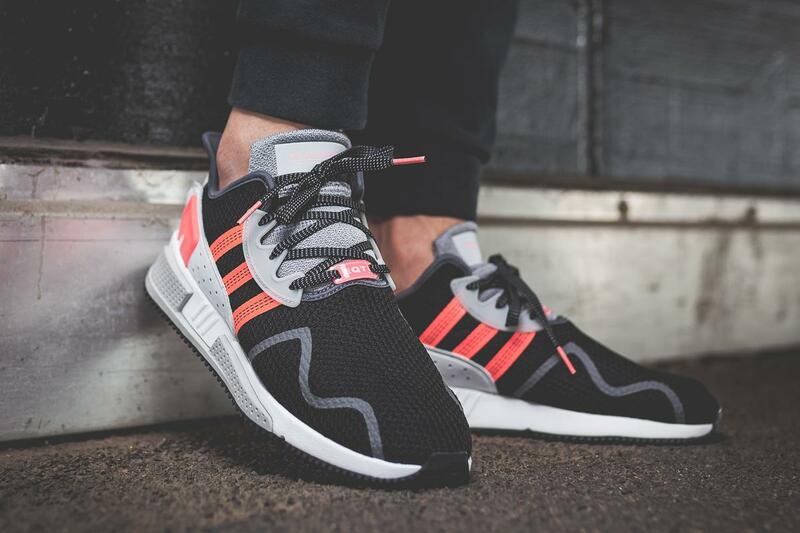 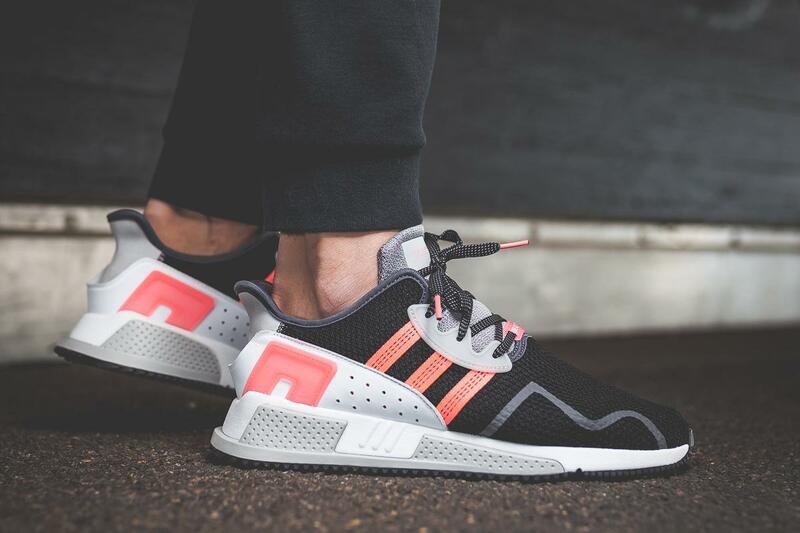 The transformation with Adidas using the energetic Turbo shade of red to mark the new EQT line.